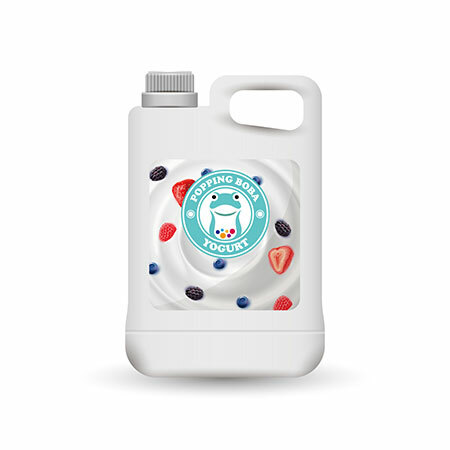 Sunnysyrup Food Co., Ltd. is a manufacturer and supplier of quality products, such as Yogurt Syrup and so on for over years, we have worked in partnership with our customers to build strong alliances. Our reputation for innovative design, reliability continues to influence the most critical of decision makers. In the future, we are dedicated to providing customers with the best products, services and support you deserve. If you have this requirement, whenever OEM or ODM is welcome! strawberry-yogurt-smoothies. Its unique sour-sweet mixed taste is mostly welcomed by customers, and the well-designed mixes are the drinks which will make your drinks so special and outshining. Yogurt Flavor Syrup is made from yogurt flavor, suitable for various kinds of drinks and tea beverages, this product is supposed to be diluted with water or tea before use. to add quality to your life.